Q.How can I increase my moulder output? Analyze why you make defective pieces. If you make 5 percent defective pieces (or 5 percent over-run just in case), then that means 5 percent longer run time and 5 percent less yield (= $$$). Pay attention to sharpening techniques and knife angles. 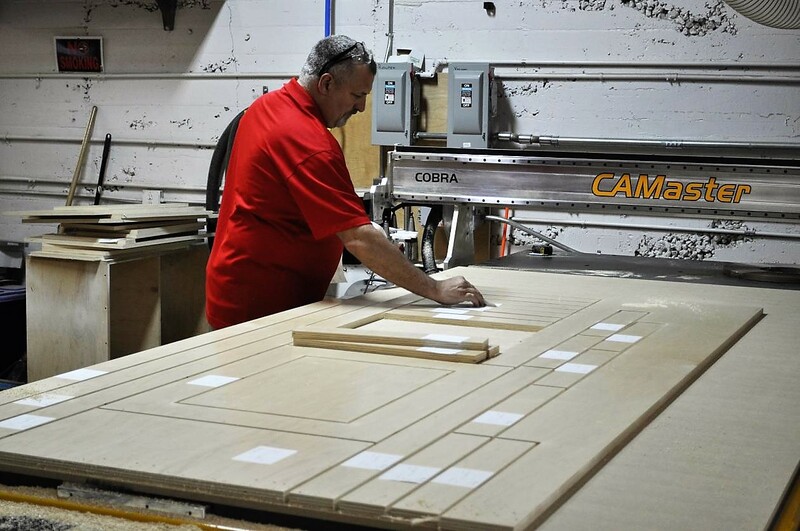 The sharpening room is important for rapid wood processing with minimal defects and maximum efficiency. Consider material flow. Always have wood available and ready to go at the infeed location for the moulder. That is, the moulder should never be idle because there is no wood to run. 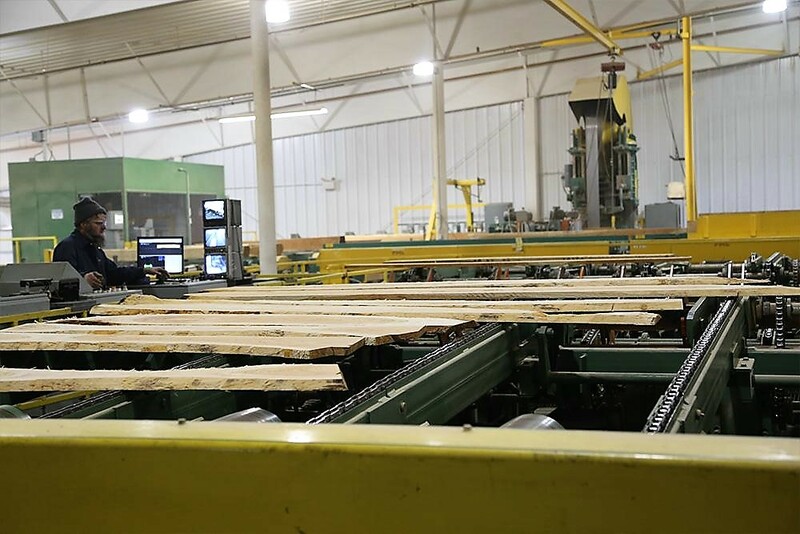 If appropriate, use an automatic return system for bringing wood to the operator position. Use an automatic infeed feeder to allow single operator to both feed and offload at the same time. Consider scheduling of different profiles. Schedule similar profiles consecutively, especially if the backside is the same. Schedule similar width profiles consecutively to avoid having to change feed rollers. Schedule rough stock profiles separate from rerun profile. Once again, this will avoid having to change feed rollers. Pay attention to maintenance. Follow a defined maintenance schedule or have an outside expert fine-tune the machine regularly. Alignment is critical in most cases. 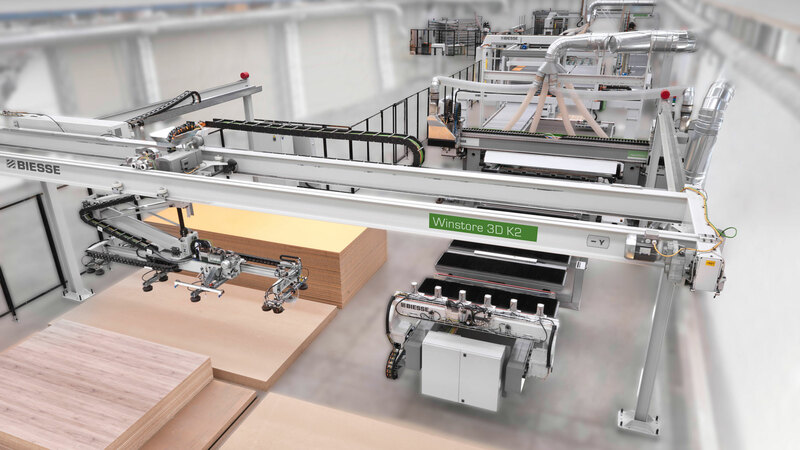 Use an accurate digital micrometer with 0.001 inch accuracy (nothing less) on wood pieces to make sure the machine is running correctly. Machine set-up. Use "axial constant" grinding and set-up. This can reduce normal set-up time by as much as 60 percent. Convert all locks to "quick locks" and avoid wrenches when possible. If your machine has counters on the spindle adjustments use them. Always eliminate backlash effects by always going in the same direction. Have the next set of prepared tooling at the moulder ready to go. Have all working tools and wrenches at machine in easy reach. Consider the opportunity to use higher speed spindles. For smaller runs, consider using a second, smaller moulder, rather than tying up (set-up time and run time) the main machine. Some of the new moulders have computer assists that really help production. Maybe it's time to trade and modernize?